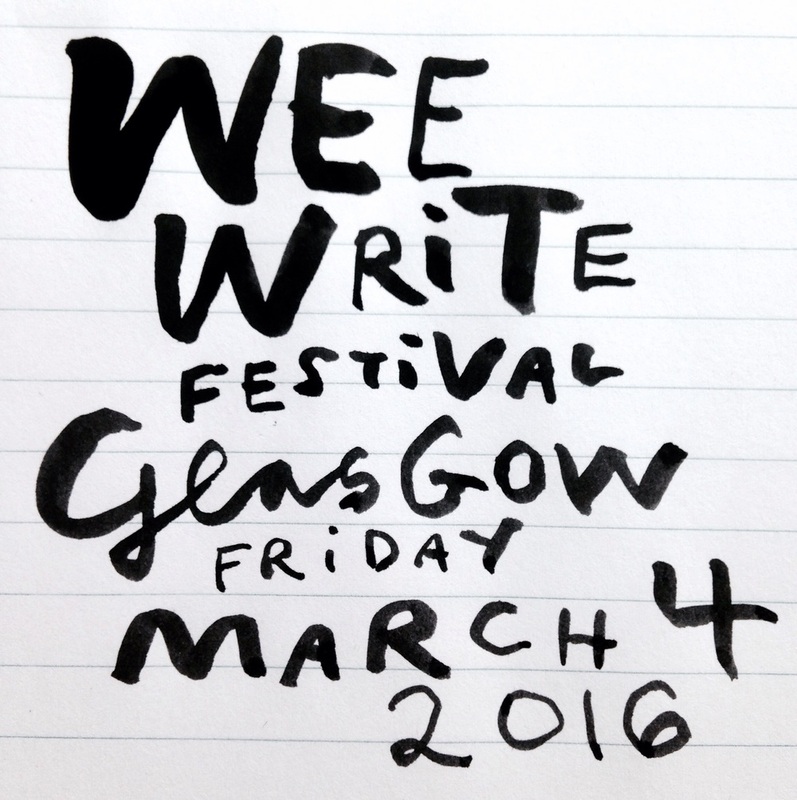 I'll be taking part in the Wee Write Festival 2016, in Glasgow. My talk is about my books and visual literacy and there'll be plenty of pictures to look at. Hope to see you there.